Last time on Low-Cost Airlines Crossing the Pond, we covered Norwegian Long Haul utilizing the Boeing 787 Dreamliner to launch low-cost, long haul, and non-stop flights from North America to Europe. In an interesting move due to the success of Norwegian’s strategy, as well as the increased competition on key transatlantic routes, major airlines have been struggling to keep up. Some airlines have turned to starting their own low-cost subsidiaries, independent of their main operations, to get in on the action. With the launch of these airlines, major carriers are able to combine their already established knowledge, connections, insight, relationships and operational know-how with the new lessons learned from analyzing the success of low-cost carriers. One of the newest airlines to operate under this model is the Spanish airline LEVEL. LEVEL is a subsidiary airline of the International Airlines Group (IAG), the airline holding company that also owns major airlines Aer Lingus, British Airways, and Iberia. As one of the largest airline conglomerates, Spain-based IAG brings in billions of dollars in revenue, begging the question: why does a successful airline group need a low-cost subsidiary? Well, successful low-cost carriers both within Europe and on transatlantic routes have highlighted the desire of consumers to be able to travel more for less. Until now, the only way that major airlines have been able to do this is by cutting existing services and amenities on their current products. Paying for seat assignments, reduced in-flight snack and drink offerings and ancillary fees have all become the norm as airlines to try cut costs and pass the savings on to the customers. However, this has been greeted with a mixed reception as customers have come to expect a certain level of service from the major airlines. Also, the large infrastructures that exist at most major airlines make cutting costs at the institutional level difficult, as they require large support networks to keep operations running smoothly. Low-cost airlines, however, have a clean slate that they can use to their advantage. These airlines can create a low-cost bedrock in all aspects of the company by solely acquiring new fuel-efficient aircraft, outsource different jobs to contract companies and solely promote its low-cost business model. Low-cost airlines work best when they are sole entities, which is what LEVEL is trying to accomplish. As the saying goes, when something tries to have a dual purpose, it usually does both wrong. That can be applied to major airlines that try to incorporate low-cost strategies while also maintaining a full-service aspect. If you want to be low-cost, you have to be dedicated to low costs in every aspect of the airline. Although, as an IAG subsidiary, LEVEL has the advantage of having the entire weight of a global airline network behind it, while being its own airline. Having the IAG name behind it, LEVEL can utilize IAG’s existing network and resources within the aviation industry. Thus, giving the airline the best of both worlds in that sense. This is particularly useful during times of irregular operations but also benefits frequent travelers as LEVEL uses the Avios frequent-flyer program. 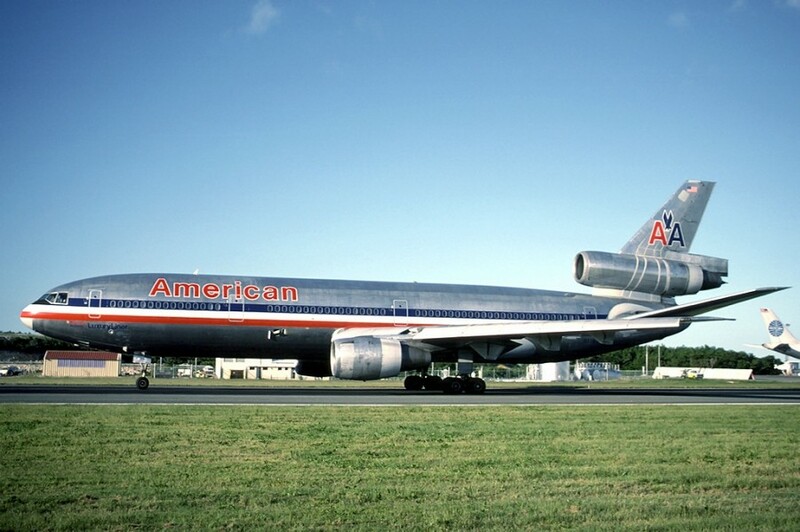 The airline also has codeshare agreements with three airlines: British Airways and Vueling, both IAG-owned airlines, and American Airlines, a member of the oneworld alliance. Codeshare agreements allow those airlines to sell tickets on LEVEL using their own flight numbers, as well as the transfer of baggage and cross-booking in the event of delays or cancellations. This isn’t the first time an airline has created its own low-cost subsidiary. The IAG started Vueling in 2004 as a low-cost alternative for intra-European flights and German airline Lufthansa’s parent company, the Lufthansa Group, has a low-cost subsidiary, Germanwings. However, these airlines are mainly used for short haul, intra-Europe flights. Low-cost, long-haul subsidiaries are a new phenomenon. In a non-traditional fashion for a low-cost airline, IAG chose the Airbus A330-200 as the main aircraft for LEVEL’s fleet. 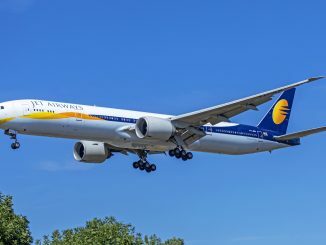 This is atypical of a low-cost airline as most of the new low-cost carriers thrive on the new wave of fuel-efficient and low-cost-per-passenger aircraft such as the Boeing 787 Dreamliner. However, the aircraft are from fellow Spanish airline Iberia’s long-haul fleet and have been retrofitted for the new airline. IAG most likely found it less expensive to transfer the aircraft than purchase new aircraft, despite the fuel savings. The aircraft are both operated by Iberia under Iberia’s Aircraft Operators Certificate (AOC). 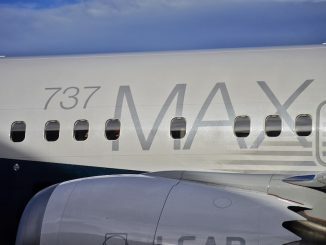 This, however, is only temporary as IAG has stated its desire for LEVEL to be fully independent as a low-cost airline with its own permanent fleet of aircraft and AOC. 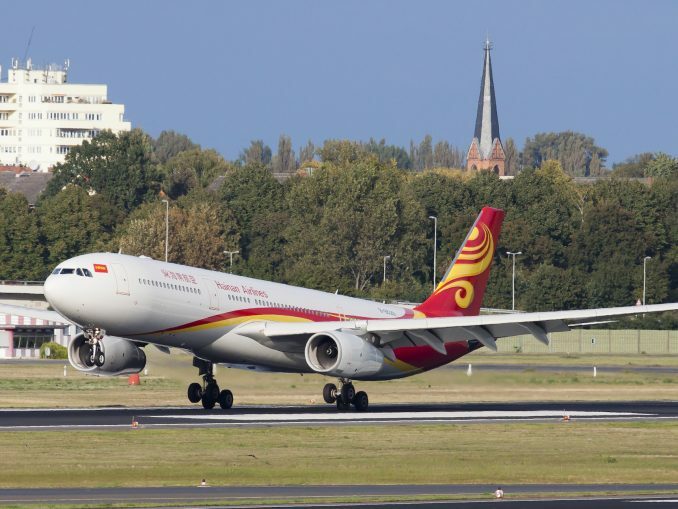 The airline currently operates a fleet of 2 Airbus A330-200s with three more on order to round the fleet up to five of the aircraft. 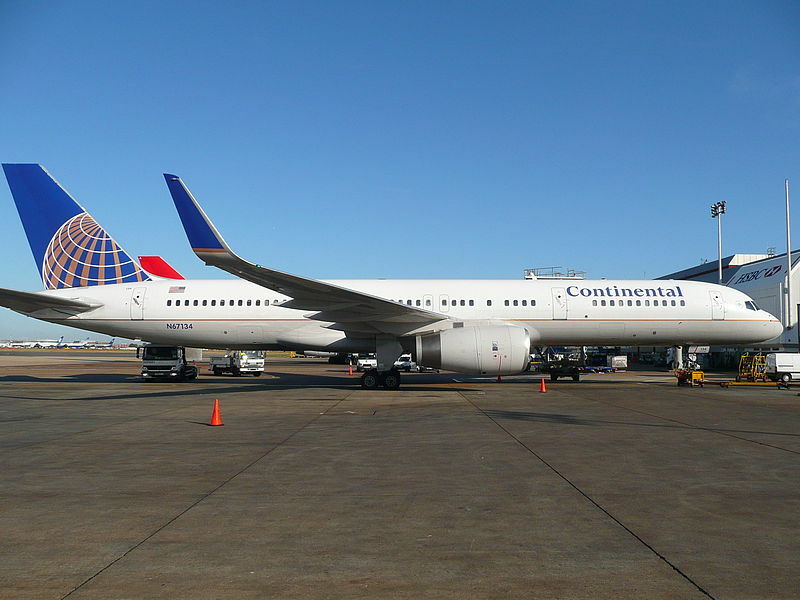 In addition, the airline will be receiving 3 Boeing 757-200 and 1 Boeing 767-300 aircraft to fuel LEVEL’s expansion. While the 767 is capable of doing the long-haul haul routes, the 757 will most likely be used on the airline’s shorter routes. The interesting aspect of using the Airbus A330-200 over an aircraft such as the Boeing 787 Dreamliner is the speed aspect. On LEVEL’s long-haul flights from Barcelona to Oakland and Los Angeles, flight times are just over 13 hours. 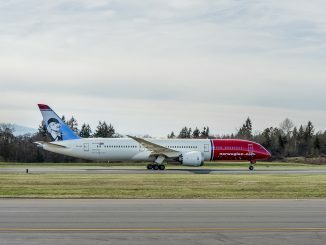 However, on LEVEL’s competition, Norwegian Long Haul, which operates the Boeing 787 Dreamliner, flight times are around an hour shorter than LEVEL. Longer flight times means burning more fuel and increasing costs. Seating is also an interesting topic among low-cost airlines. As low-cost airlines rely on getting the most out of all of their aircraft to decrease the price per passenger, high-density configurations are to be expected. LEVEL is no different. The airline’s A330-200s seat 314 people with 293 economy seats and 21 premium economy seats. Economy class is a 2-4-2 configuration, typical for an A330, while premium economy class is in a 2-3-2 configuration to allow for larger seats. The legroom is no surprise for a low-cost carrier, with 30” of seat pitch in economy, 1 or 2 inches less than standard carriers, and 37” in premium economy. For its type, LEVEL’s seat pitch offerings are at the lower end of the scale. As an airline, LEVEL is less than a year old, starting operations in March of 2017 with its first flight a few months later in June. 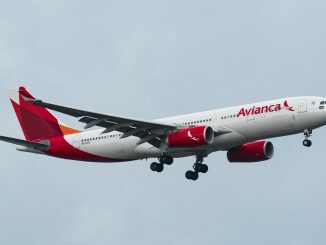 The first routes of the new airline were aimed at popular vacation destinations. As a Spanish airline, the airline’s primary hub is in Barcelona, a popular Spanish vacation destination. From Barcelona, the airline launched service to four cities across two continents: Los Angeles, Buenos Aires, Oakland/San Francisco and Punta Cana. Introductory tickets on the airline were as low as $100. Less than a year later, they still remain low. A quick search reveals a roundtrip ticket from Oakland to Barcelona is less than $300 for certain days and the Los Angeles to Barcelona route hovers around $400 roundtrip. LEVEL has followed low-cost carrier Norwegian Long Haul in removing barriers such as the Saturday stay, making one-way tickets more expensive, and requiring the purchasing tickets far in advance. LEVEL offers five fare classes for its flights. Each fare class comes with a certain amount of included amenities. Those fare classes are LEVEL, LEVEL+ and LEVEL Flex for economy and LEVEL Premium and LEVEL Premium FLEX. It is worth noting that those are the exact names for Norwegian’s 5 fare classes, just replace “LEVEL” with “LowFare” for economy fares. LEVEL is the cheapest and most basic fare class that the airline offers. 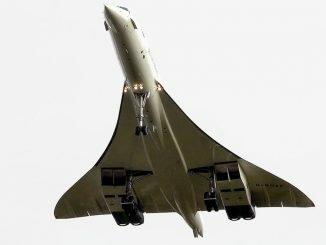 This is the fare that will be emblazoned on billboards, advertisements, and social media posts, making it the airline’s biggest draw. However, this fare is basically just a ticket to ride. The only thing included in this fare is a carry-on bag, which is highly restrictive, and a personal item. The dimensions for an allowable carry-on bag on LEVEL is 56cm x 45cm x 25cm, which, for all of us on the imperial system of measurement, is 22in x 17.7in x 9.8in. For a checked bag, you’ll have to shell out $44 for the first bag and $66 for the second bag. I’ve found that checking a bag when flying economy on low-cost carriers is to be expected if you’re bringing a standard carry-on. This fare doesn’t come with a seat assignment, so you can either purchase one or have on assigned to you at check-in. Since the A330 has four aisle seats, two window seats, and two middle seats per row, there’s a good chance you’ll get lucky, but if you don’t want to take that risk, you’ll have to pay for a seat. The good news is, seating prices are standard across all flights: $33 for an aisle or window, $17 for a middle. The LEVEL+ fare class includes all of the amenities that the LEVEL fare class offers and includes a checked bag and a meal. Typically, the second of the third fare classes on low-cost airlines serves as a happy medium between the base fare and an all-inclusive ticket. LEVEL has followed in this tradition, but, surprisingly, does not offer a seat assignment. Seat assignments for this class are subject to the fees stated above. Checked baggage allowance is also standard for this fare. 23 kilograms, or 50 pounds, is the maximum complimentary weight for the bags. Any weight over that limit will incur a fee for every kilogram until the maximum weight of 32 kilograms, or 70 pounds. This fare is usually around $50-$100 more than LEVEL, depending on the flight. The LEVEL Flex ticket is the most expensive and least restrictive ticket that LEVEL offers. Comparable to a flexible ticket on a major carrier, this fare includes everything that LEVEL and LEVEL+ offers and allows passengers to change travel dates and get a refund if necessary. Another benefit of this fare is that it lets passengers choose their seat in advance, the only economy fare that allows passengers to do so for free. LEVEL Flex is for those passengers that want the amenities of a full-service carrier while still flying low-cost. This fare attracts the business travelers or older travelers that are willing to pay extra for those amenities. This fare is usually a few hundred dollars more than the lowest fare. LEVEL Premium is the lowest fare in LEVEL’s Premium cabin, comparable to a premium cabin on a full-service airliner. LEVEL’s Premium cabin includes larger seats with a seat pitch of 37 inches, 7 more inches than in economy class, in a 2-3-2 configuration as opposed to economy’s 2-4-2 configuration. In addition, passengers purchasing this fare type will receive priority check-in and boarding at the airport. Baggage-wise, this fare class includes a carry-on bag and two checked bags. The carry-on and checked baggage are subject to the aforementioned limits. Lastly, this fare comes with a meal. Oddly, the fare type does not include a seat assignment. While you’ll have a better chance at a good seat in the premium cabin if you wait until check-in to have one assigned to you, an advance seat assignment ranges from $15-$30. This fare is less expensive that LEVEL Flex but is more restrictive. Low-cost airlines use fares like these to bring in business travelers as they include the trappings of a full-service airline at a low-cost. Since business travelers don’t focus on ticket price but would want a premium cabin, if the price is right, this is the ticket for them as the low cost is justifiable to travel departments. These fares will cost about $400 more than the base fare. The highest fare on LEVEL is LEVEL Premium Flex. This fare includes everything that LEVEL Premium includes but is more flexible. Passengers with this type of ticket will be able to make changes to their ticket and get a refund if needed. In addition, these passengers will be able to select their seats in advance, free of charge. This is the most expensive ticket that LEVEL sells, coming in at over $600 more than the base fare, depending on the flight. While low-cost airlines try to cut costs as much as possible, most transatlantic airlines have realized that in-flight entertainment is an unavoidable necessity for the traveling public on long flights such as these. To this effect, LEVEL features seatback IFE systems on their flights. On these touch screens, passengers can enjoy complimentary movies, order food and beverages, purchase items for use in-flight and listen to music. What LEVEL does not offer, however, is a moving map to track the progress of your flight. The aircraft information is displayed, showing remaining flight time, speed, altitude and distance traveled/to go, but no map. LEVEL also has an interesting purchasing system. After items are put into a shopping cart on the touchscreen, the customer is given a pin number. Once the pin number is received, customers have to go on to their phone to enter it and then enter their credit card info to complete the purchase. The airline also sells in-flight Wi-Fi for its flights. Although unusual for a low-cost airline, as even Norwegian doesn’t sell Wi-FI on its Boeing 787s, the option is far from perfect. LEVEL sells their Wi-Fi in 3 packages: 1 hour for $11, 3 hours for $25 and full flight for $37 (these are converted to USD as Wi-Fi is sold in Euros). While the prices seem comparable to Wi-Fi found on major airlines, LEVEL’s Wi-Fi differs in that it has download limits. For 1 hour, you’re only allowed 40mb of data; for 3 hours, you’re only allowed 100mb of data; and for the full flight, you’re only allowed 200mb of data. For a business traveler or frequent social media checker, you’re almost guaranteed to run out of data sometime during the flight. IAG is planning to invest heavily in the new airline, seeing the benefits of a low-cost airline can have on their bottom line. After all, ancillary fees are non-taxable revenue, making them more attractive than selling regular fares that are taxed. In the near future, LEVEL has plans to add a destination from its hub in Barcelona, while opening up a new up at Paris Orly Airport to tap into the Paris vacation market. From Barcelona, LEVEL will add Boston to its list of seasonal destinations, alongside Los Angeles. Boston service is planned to start at the end of March 2018. With its new hub in Paris, LEVEL will start service to four cities: Newark/New York, Montreal, Pointe-a-Pitre, and Fort-de-France. Newark being the only non-French speaking locale. On the French Caribbean and Montreal routes, it will be competing with Air France, Corsair, XL Airways France, and Air Caraibes from Paris Orly and Charles de Gaulle Airport. On the Newark route, it will be competing with United Airlines, La Compagnie, Delta Air Lines, Norwegian Long Haul and new low-cost carrier Primera Air. Service to Montreal and Pointe-a-Pitre will begin in July, while Newark and Fort-de-France service begin in September. IAG plans to fuel LEVEL’s expansion by disbanding its other subsidiary airline Open Skies. For those unfamiliar, Open Skies is a boutique airline that flies exclusively between Paris and the New York area to Newark and JFK Airports. The airline provides three-class service on a fleet of Boeing 757-200s and a single Boeing 767-300ER. Open Skies is a full-service airline at the upper end of the spectrum for luxury. Despite having three-classes, its focus is on its business and premium economy classes as regular economy is relegated to only five rows. The airline is the complete opposite of LEVEL. Seeing the potential in LEVEL, IAG has decided to shutter Open Skies and transfer its aircraft and staff to LEVEL in order to expand the airline. Open Skies will close its Paris to New York-JFK route in March while closing its Paris to Newark route in September. According to LEVEL, its flights will then be operated by Open Skies instead of Iberia until the airline transitions to an independent airline. I haven’t had the chance to experience LEVEL in person, so I can’t give my own opinion about the merits of flying on the airline. However, on paper, it seems like a rushed project by IAG. It’s very clear that besides some minor exceptions, the airline is a carbon copy of already established low-cost airlines like Norwegian Long Haul. 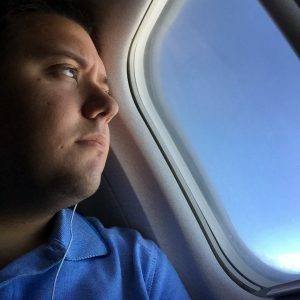 Operating a long-haul route network with two airplanes operated by an outside airline, only to be transferred to another airline a year later, doesn’t show confidence in the planning of the airline. My impression is that IAG was so desperate to put together a low-cost airline that they threw together what they had available and made the rest up as they went along instead of formulating a full airline from the get-go. LEVEL has the best of low-cost airlines, with the low fares and in-flight entertainment, combined with the worst of low-cost airlines, with 30 inches of seat pitch and being stingy with its ancillary fees for such things as Wi-Fi. LEVEL can best be described as a Frankenstein airline. The addition of the Boeing fleet from Open Skies will only serve to solidify that. In putting together this ragtag airline, IAG is disregarding the basic tenants of running a low-cost airline. First, very few low-cost airlines operate a mixed fleet. Keeping the same aircraft type keeps pilot training and maintenance costs low. Pilots and mechanics alike will now have to be trained on the airline’s Boeing and Airbus fleet, especially if they want their pilots to fly both types interchangeably. Mechanics will not be able to use parts interchangeable among the different aircraft types, as Boeing parts are different from Airbus parts. 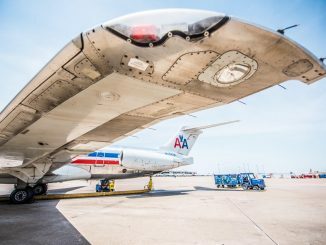 Using the same aircraft type provides for more streamlined operations in both the flight and maintenance departments, which keeps costs down. This is why you’ll see low-cost airlines stick to a single fleet type. Southwest Airlines and Ryanair only fly Boeing 737s, Frontier Airlines and EasyJet have an all-Airbus fleet and Norwegian Long Haul only uses Boeing 787s. While the transferring of the Airbus A330-200 aircraft to LEVEL may have saved money in the short term, IAG has disregarded some of the key advantages of today’s newest planes. 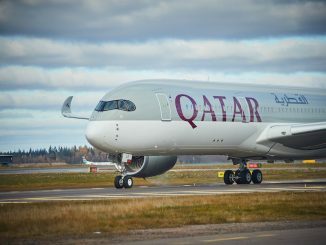 The Airbus A350 and Boeing 787 have so many passenger-friendly amenities and fuel benefits that are essential on the long routes that LEVEL is flying. By neglecting those planes, LEVEL is doing a disservice to its passengers and bottom line. Low-cost airlines understand that customers are making a trade-off when choosing to fly them. However, those airlines have tried to mitigate that trade-off by maintaining modernity across their fleets. The 787’s technology both in the cabin and behind the scenes make for an overall better flight for its passengers, which makes the strain of a long-haul flight more bearable, especially on a low-cost carrier when amenities are reduced. LEVEL’s aging Airbus A330-200s and future Boeing 757/767 do not have such amenities. Personally, when I see that IAG is taking pieces from its other airlines to build this Frankenstein airline, it conveys to me that they just care about the bottom line and aren’t concerning themselves with passenger comfort. Taking whatever aircraft are lying around and retrofitting them with new seats to appear modern doesn’t show me that passenger comfort is a top priority. For me, I don’t think that LEVEL is as hungry as other low-cost carriers, which is most likely due to its IAG backing. Airlines like Norwegian, WOW Air, and Primera Air risked or are risking a lot, as those airlines aren’t backed by a billion-dollar multi-airline conglomerate. LEVEL, on the other hand, is a pet project of the same company that owns British Airways, Aer Lingus, and Iberia, among others. 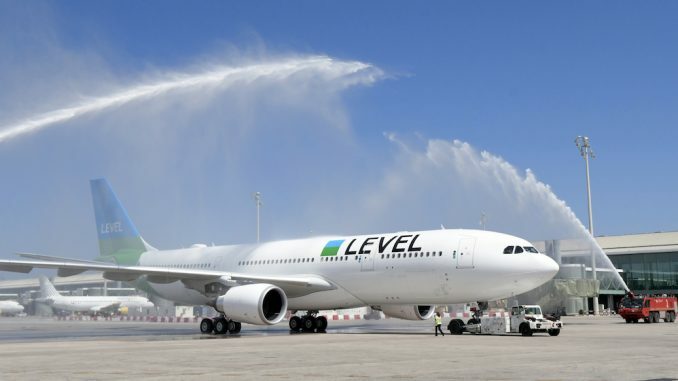 LEVEL’s success won’t make or break IAG, which is why its able to give this half-hearted attempt at a low-cost airline. However, as is the theme of many of my articles, travel is starting to become nothing more than getting people from point A to B. If passengers are willing to make the trade-off, that is their decision. I applaud LEVEL’s low-fares, they are a true testament to the success of low-cost airlines. But, I just don’t get that loving feeling from LEVEL as I do from other low-cost airlines.